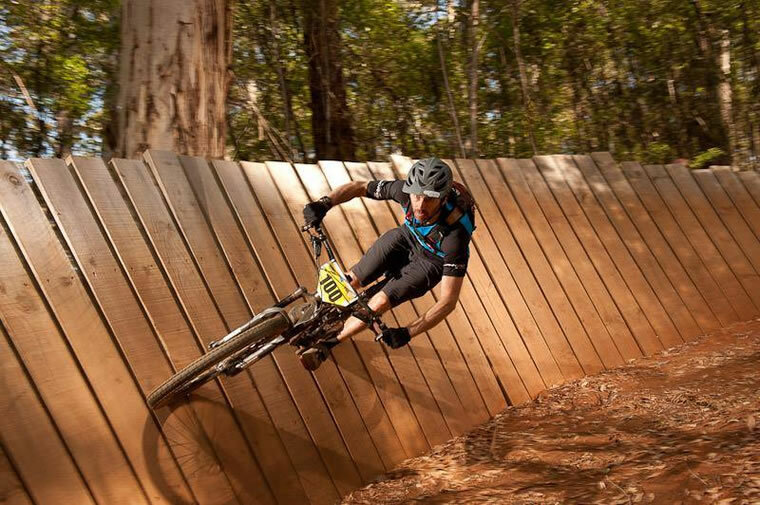 Glen’s love for bikes and riding them as fast as possible has seen him race at an elite level across multiple disciplines from cross country to Downhill and now onto Enduro. His passion for bikes drives an energetic and enthusiastic personality and sees him forever stoked on sharing tales of two wheeled adventures. Dream ride day. Where would it be and who would be along for the ride? My dream ride would be in the Porte Du Soleil region of France with a group of equally keen riding mates for as long as possible. We would be mixing things up every other day, one day lift runs on Downhill Steeds, the other day reserved for all day Enduro epics! Who or what got you into riding bikes? My parents from the beginning which led to countless street and bush adventures, whether it be moulding jumps from council dirt down the park, or bashing through the bush with my brothers and mates substituting suspension with deflated tyres, I was addicted from there on!